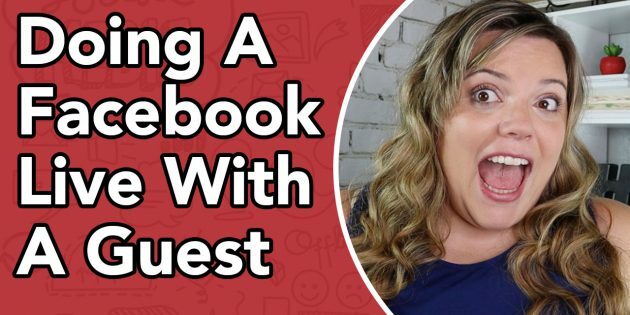 How To Facebook Live with Guests // How To Go Live on Facebook with new Guest Invite feature. Facebook Live Tutorial to help you go live and get the most out of your live stream video. One of the best things about Live is that you can discuss what’s happening in the broadcast in real time. In fact, people comment more than 10 times more on Facebook Live videos than on regular videos. 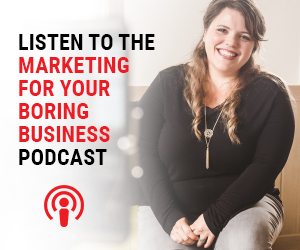 When it comes to compelling public broadcasts — such as a breaking news event, a Q&A with your favourite actor or behind-the-scenes action after a big game — watching with the community and reading comments is an exciting part of the experience. We know sometimes people also want the option to interact with only their friends during a public live broadcast, so we’re rolling out Live Chat With Friends.